The 5-square mile city of Ottertail is located in Otter Tail County in the western part of Minnesota directly south of Perham and northeast of Battle Lake. Ottertail offers close access to Fargo, ND and Sioux Falls, SD as well as other cities in Minnesota like Fergus Falls, Battle Lake, and New York Mills. Ottertail real estate offers picturesque homes with great value in addition to a prime location in one of the most beautiful regions in the Midwest. Ottertail real estate encompasses mostly single-family homes and cabins. Lake shore is plentiful with the town sitting directly on the northeast end of Otter Tail Lake. For those looking for something other than a lake home, Ottertail also offers picturesque town homes nestled in the comfort of the surrounding wooded areas. Overall, the city’s real estate market is healthy and vibrant, noted for its wide range of home choices and styles. A premier location in Ottertail is the Otter Tail Lake area, known for its stately homes, beautiful lakeside views and quiet atmosphere. Downtown Ottertail is another fine area, boasting charming homes and convenient amenities nearby. The city also boasts a number of attractions and destinations. Among these are beautiful lakes, pristine forests, campgrounds, hiking trails and the idyllic Otter Tail River as well as Thumper Pond, a resort beaming with an 18-hole championship golf course, waterpark and spa. 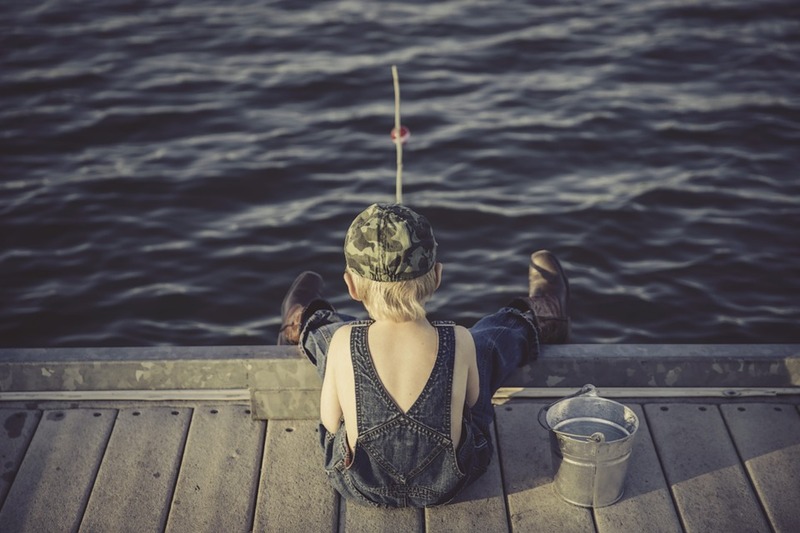 Within minutes of a plethora of great fishing and recreational lakes, there are activities for every season.